Hey friends, sorry it has been slow around here but I am getting ready to take a two week trip to California and naturally there is so much to get done before take-off early next week! 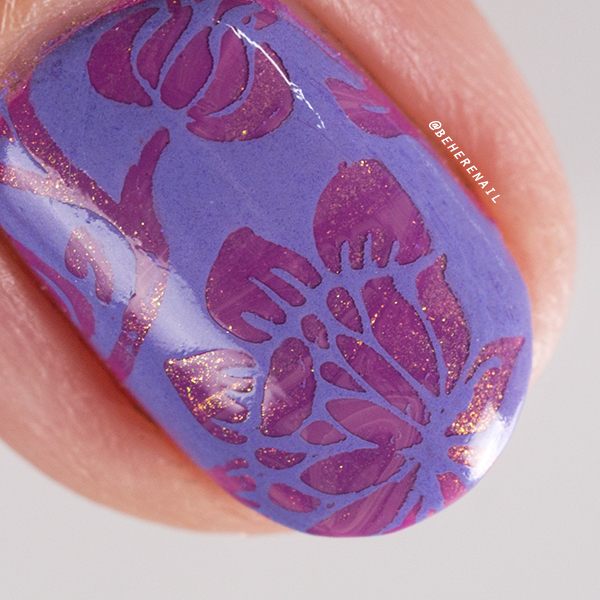 I did get a chance to put another review together for you though, this time I have BPL-024 from Born Pretty Store. This has to be another one of my favorite floral plates! I swatched a few of my favorite images for you here. I really loved the negative space images on this plate, surprise surprise! And since I haven't had a chance to do a smoosh in quite some time I thought that would be the perfect way to show these off! 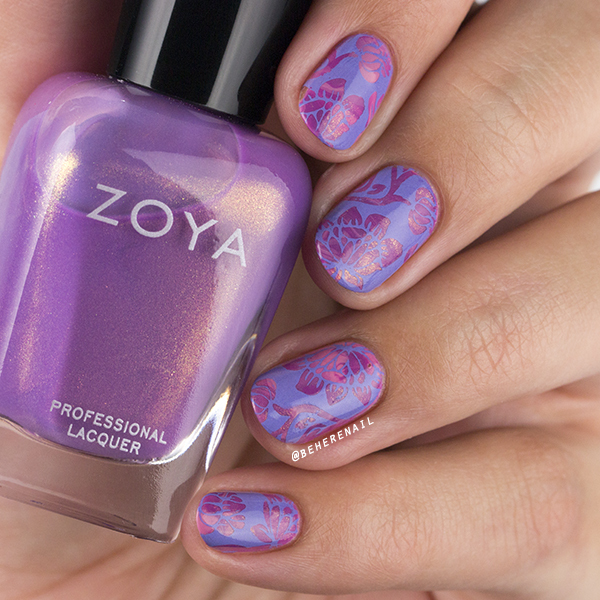 I used Three different Zoya polishes with this lotus flower image; Flora, Liv and Zara with one of my favorite indie stamping polish brands, Hit the Bottle. That gorgeous lavender is I Lilac it Like That. They have the cutest names! 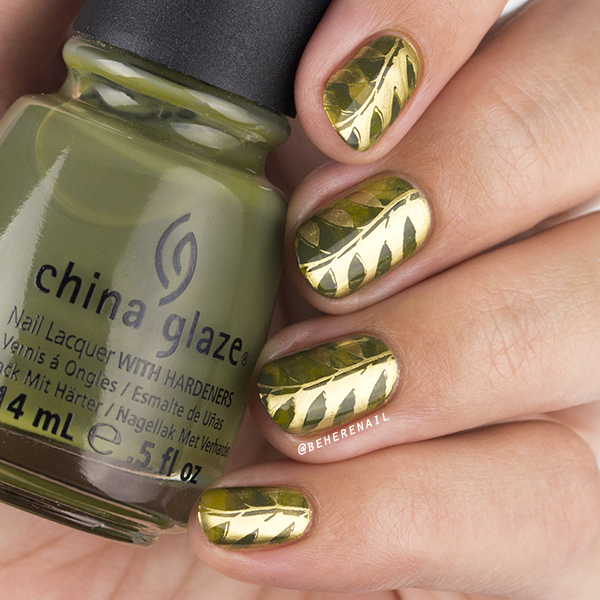 For this next look I had been dying to do an olive green smoosh mani so I got out three of my China Glaze olives that my bestie Delia sent me; we've got Budding Romance, Trendsetter, and Westside Warrior here. 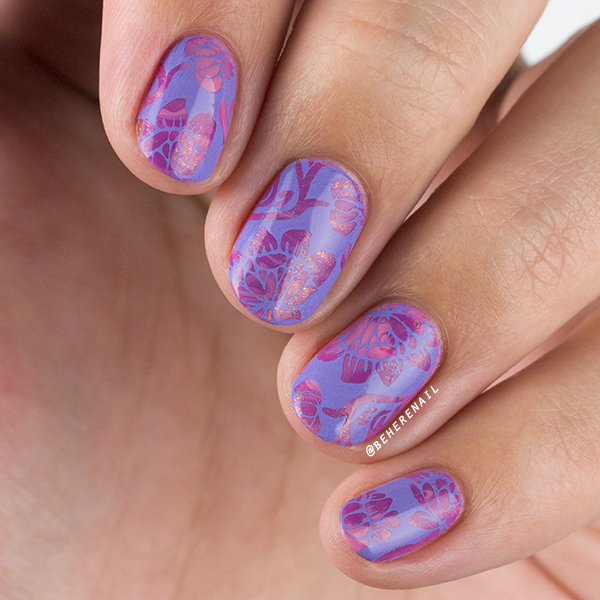 Though the colors are a bit close together in shade, I love the dimension that the smoosh adds to this mani! 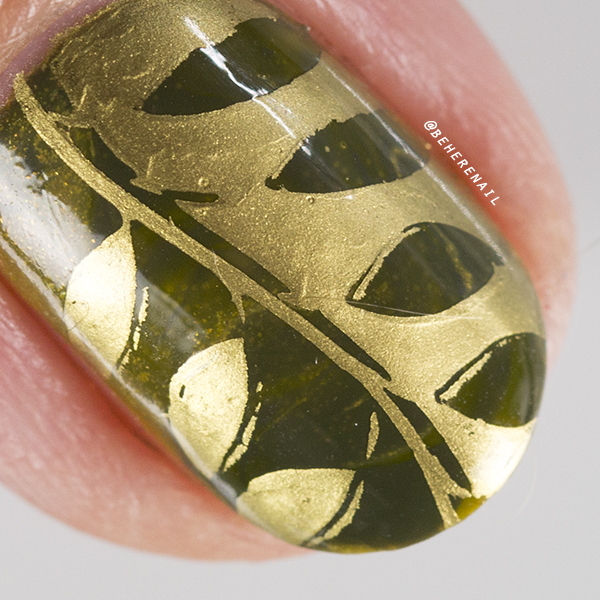 I used Mundo de Uñas Gold to stamp this one. 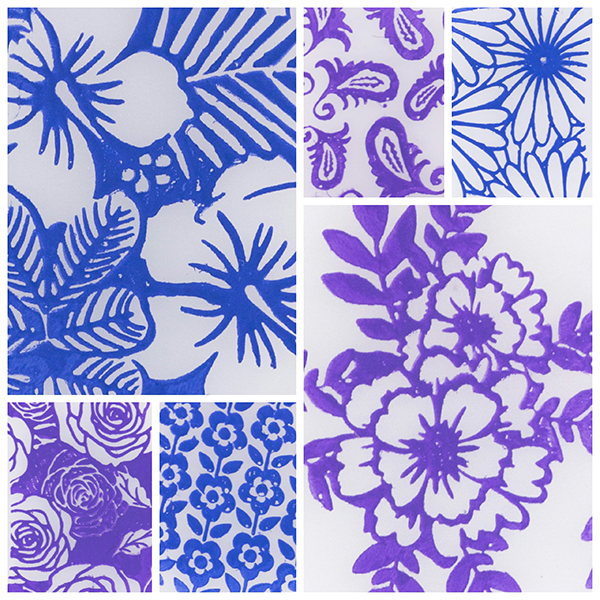 As I have come to expect with Born Pretty Store plates, I had no issues picking up images and everything was etched perfectly. I absolutely love their packaging too, it's so pretty! Unfortunately my pics of the plate accidentally got deleted, but you can check out their pretty sleeves in my previous blog post here. If you feel the same way and find yourself on a shopping spree, feel free to use my code JUSQ10 on any full priced items in the store. 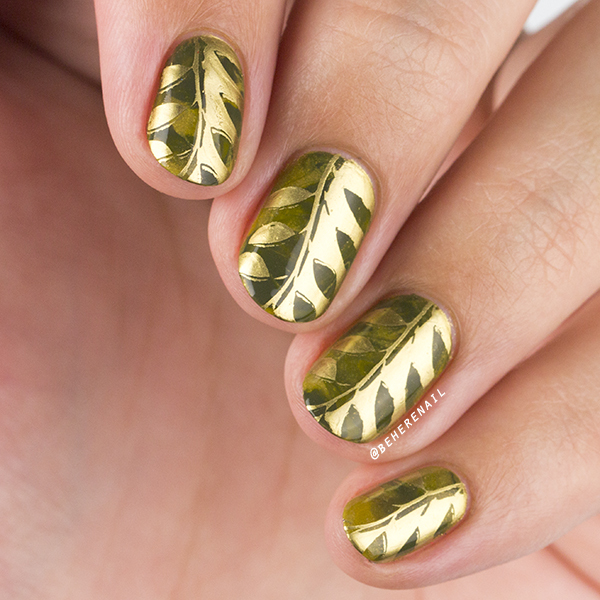 I hope you guys love these manis! Catch you later! Hahaha, that was pure indulgence for me! ;) Thanks, doll!